Bedtime battles are a common sleep issue that many parents face with their children on a daily basis. Instead of ending the day in a calming and relaxing manner, many families struggle with bedtime protesting that could potentially last for hours before a child finally falls asleep. Fortunately, there are many things parents can do to end those bedtime battles once and for all, and take back control of bedtime. Set an age-appropriate bedtime and be consistent with this set bedtime. Children (and adults, for that matter) should go to sleep and wake up at approximately the same time every day. Children ages 4 months through 6 years of age need 11-12 hours of uninterrupted sleep per night. Children ages 7-12 years of age need 10-11 hours of night time sleep. Teenagers need 9-10 hours of sleep at night. Figure out what time your child tends to wake in the morning and count backwards to determine what time your child needs to fall asleep. Use a digital clock in your living room and in your child’s bedroom to signal to your child it is time for bed. It is good for children to have a concrete visualization to confirm that it is their bedtime, instead of taking their parent’s word for it. Not only is this helpful during the summer months when it is still light outside, but it also gives children a sense of control over their bedtime experience. Make sure the hour before bedtime, if not longer, is wind down time. After dinner is a good time to start winding down any stimulating behaviors such as rough and tumble play. You should also dim the lights, put on soothing music, and end all screen time. You can also incorporate bath time during this wind down time, if it is relaxing for your child. Before you begin the sleep routine, make sure you have everything you will need for bedtime and for sleep all ready and waiting inside your child’s room. You don’t want to have to leave your child’s bedroom once you have begun the bedtime routine. Create a brief, consistent and non-stimulating bedtime routine. Children thrive on consistency, so having a consistent bedtime routine is important. Consistency allows children to know what is going to come next during bedtime and this helps lower their bedtime anxiety and creates a feeling of control. A bedtime routine may consist of books, a song, and some special cuddle time. Create a safe and soothing sleep environment for your child. A child’s bedroom should be dark, a cool temperature (68-72 degrees), non-stimulating, and safe. If you have a baby sleeping a crib, all that should be in the crib is a mattress and a fitted sheet. Start the bedtime routine early enough so that your child has time to fall asleep before becoming overtired. Children’s bedtime routines should last no longer than 15 minutes. Once you have determined the time your child needs to fall asleep, work backwards to figure out what time you need to start the bedtime routine so that your child is not finally trying to fall asleep once his or her body has already become overtired. You want to allow enough time for the routine and for your child to slowly and peacefully drift off to sleep. All children should be put down awake. The most important tool a child must have to be a great independent sleeper is the ability to self soothe. Once you have finished the bedtime routine you should leave your child’s room so that your child learns to fall asleep without your help. All healthy children can learn how to self soothe and this learned skill will serve them well for the rest of their lives. Once a child has learned to self soothe, this skill can be used both at bedtime to fall asleep independently and if waking in the middle of the night (not due to an illness or an injury). Bedtime conversation should focus on positive and happy thoughts. Many older children will choose bedtime to discuss unhappy experiences and thoughts from the day. Make it a household rule that bedtime is reserved for talks such as “the best part of my day was…” Set up a specific “talk time” during the day for discussions focused around anything troubling your child. Your child should know that you will be available to discuss concerns and anxieties, but bedtime is reserved for talk focused around things that make us smile. Create a sleep rule reward chart. Behavior modification tactics such as reward charts are great ways to add a little motivation for your troubled sleeper. Choose the one most important sleep rule and write it on the chart, which can be decorated by your child to allow participation in this reward chart process. Your child will also choose the 99 cent type store rewards to fill up a treasure chest. At wake up time, if your child has successfully followed the sleep rule, he or she gets to put a sticker on the chart and choose a reward from the treasure chest. Best of luck as you begin your journey to end, once and for all, the bedtime battles. As with any and all childhood sleep issues, consistency is key. If you remain 100% consistent and committed to eliminating the bedtime battles, while respecting age appropriate bedtime schedules and routines, you will take back control of bedtime and be well on your way to raising a great sleeper! Dr. Whitney Roban considers sleep a necessity, not a luxury. She lives and works by one philosophy: parenting is one of the hardest jobs, made even more difficult when a family doesn’t sleep. Her mission is to give the gift of sleep to families through her information dissemination and emotional support based sleep training system, as well as her parent and corporate wellness education workshops. With a Ph.D. in Clinical and School psychology from Hofstra University, Whitney began her career creating psychoeducational books and games for Childswork/Childsplay. 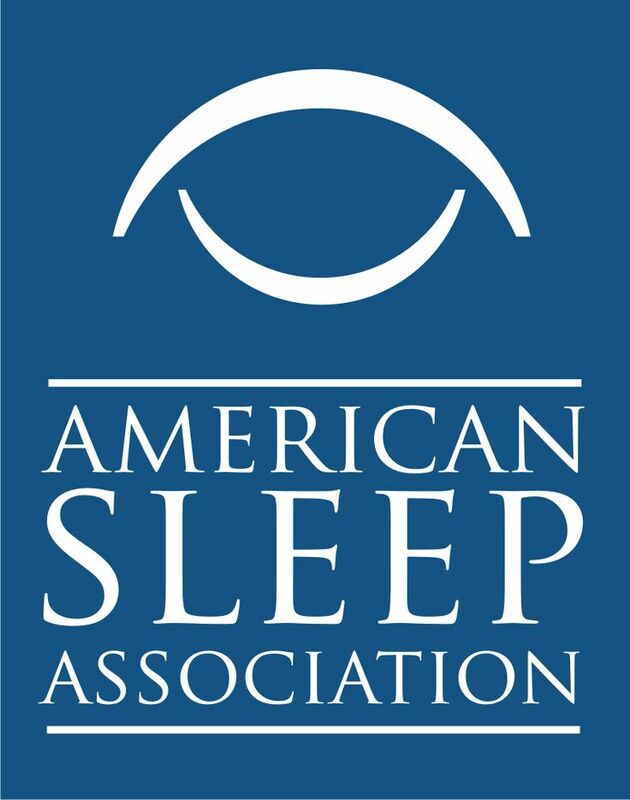 Whitney formed SLEEP-EEZ KIDZ and SLEEP WELL/WORK WELL and has helped hundreds of children and their parents sleep soundly every night. For more information about Dr. Whitney Roban, SLEEP-EEZ KIDZ and SLEEP WELL/WORK WELL, please visit www.sleepeezkidz.com. You can also visit facebook.com/sleepeezkidz and twitter.com/sleepeezkidz.